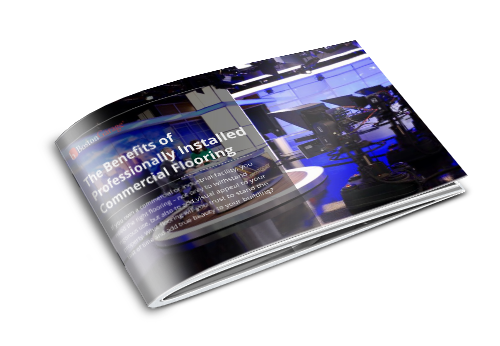 If you own a commercial or industrial facility, you need the right flooring – not only to withstand rigorous use, but also to add visual appeal to your property. What flooring will you trust to stand the test of time and add true beauty to your building? Simply complete the form on the right to download our free eBook!